As known, I had a good friend who comes from Hungary and living in Deutschland. This lady is keen on cooking and be shared to me and anothers to try out her dishes. We were really love to stopping by when she cooked Hungarian culinaries. 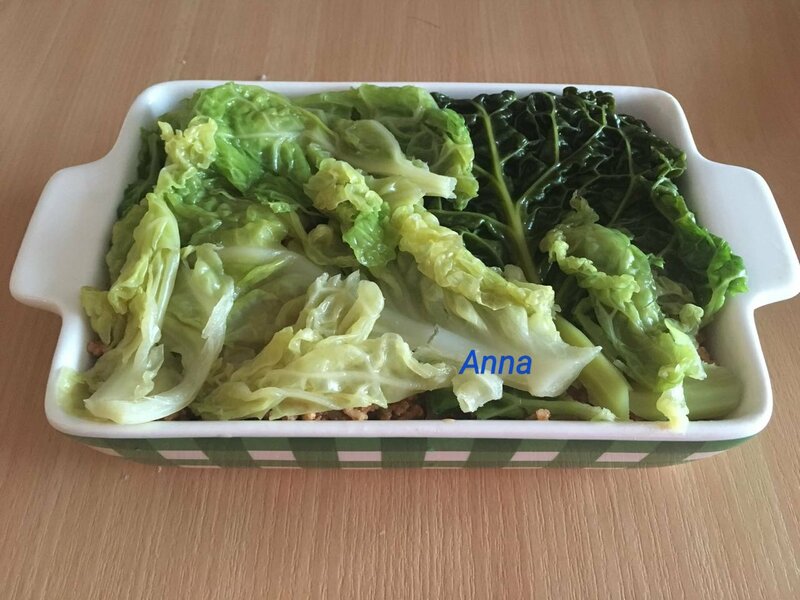 This post is regarding a Hungarian peasant bake of layered kale and minces of pork. 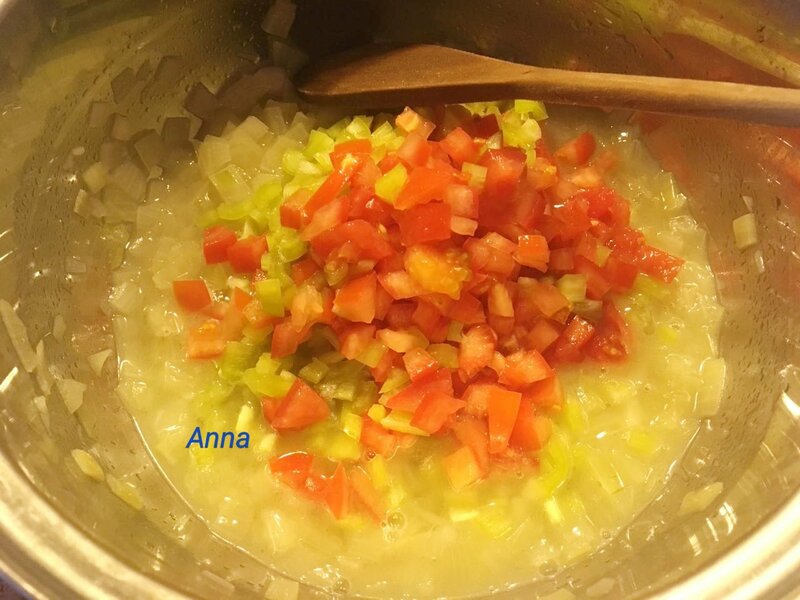 In Hungarian words is used to call “rakott kàpostzta.” In detailed, below is written recipe and steps to make it. 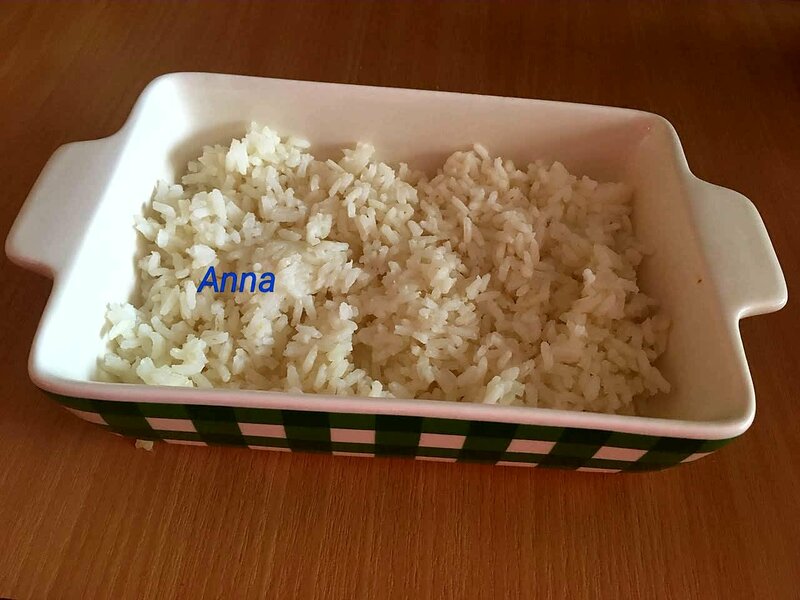 In boiled water, cook the rice. Without any spice take it to a bowl like 1/3. Chopped and sliding onion, tomatoes, paprika into little pieces. Heat fan and put fat/oil. Add onion, tomatoes and paprika together. Then fry on 3 minutes and give a bit water. 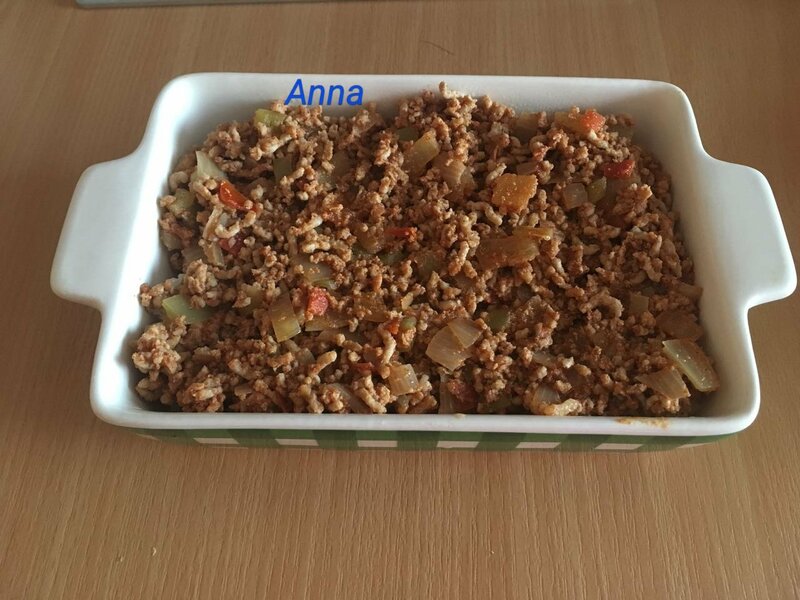 Add minced pork and next paprika powder, salt, pepper and vegeta. 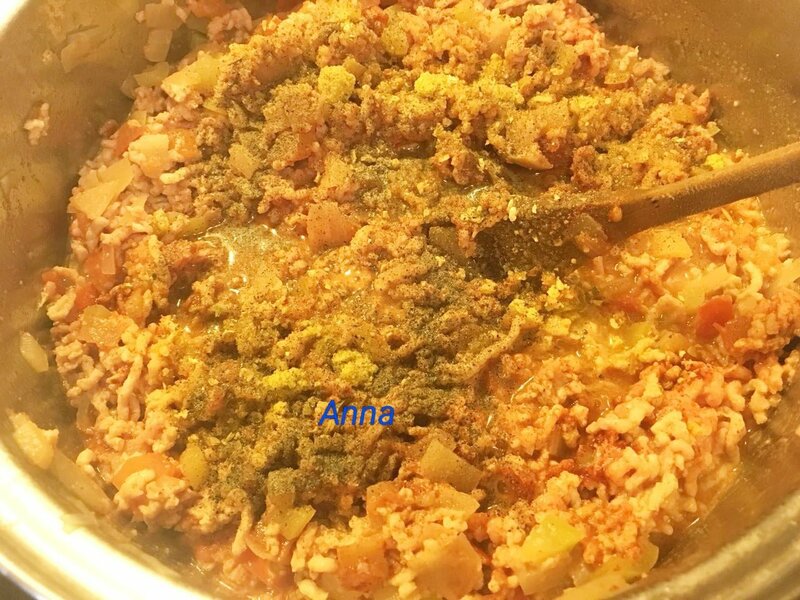 Mix all as well to coat in the spice, and cook over a medium heat, stirring often, till piping hot, the meat particles separated. Add the stock and simmer 30 minutes. Add water if needed it. Now, make another second level in the bowl. 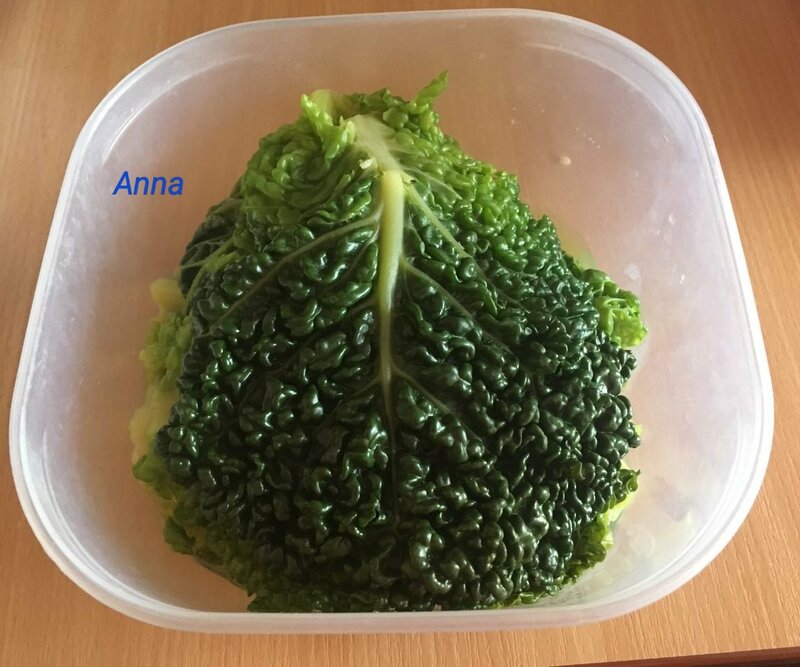 To prepare the cabbage, boiled in water, rinse once and drain well. Blend together Schmand/Tejföl/Saure Cream with eggs and lay it on the kale. Adding cheese if desired. To complete, add the last layer on top. Bake until browned on top and heated through as well. Enjoy your meal! 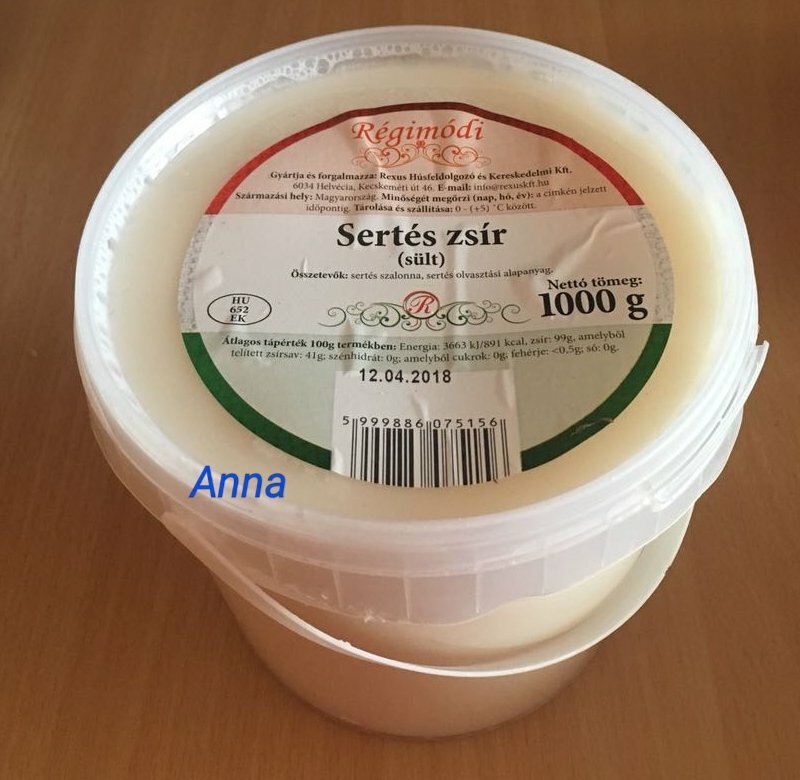 Jó étvágyat! Be Happy, Less is More! 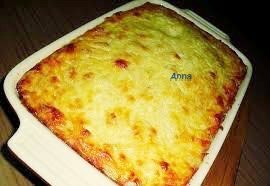 My mother made a dish when I was a kid, not sure if it was Hungarian, but does this sound familiar? 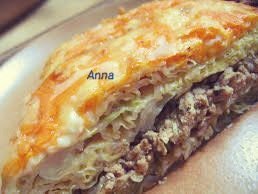 It had chopped cabbage, meat and was topped with mashed potatoes and baked. I can not recall what else went in it and I’m looking for something similar.